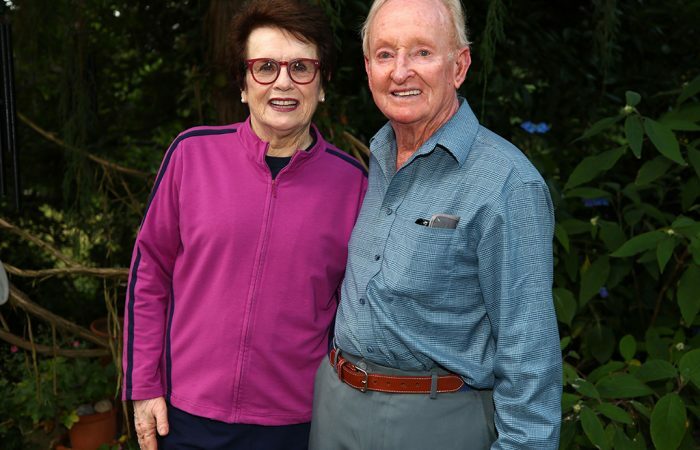 Dubbed “Rocket” by legendary Davis Cup captain Harry Hopman, Rod Laver was the second man to complete the Grand Slam in 1962, after American Don Budge in 1938. 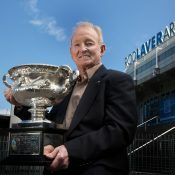 In 1969, Laver became the only player to win the Grand Slam twice. 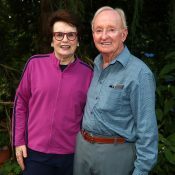 Ending five years in exile as an outlaw pro, Laver returned to the Grand Slam arena and won the first Open Wimbledon in 1968 and the first Australian Open in 1969. 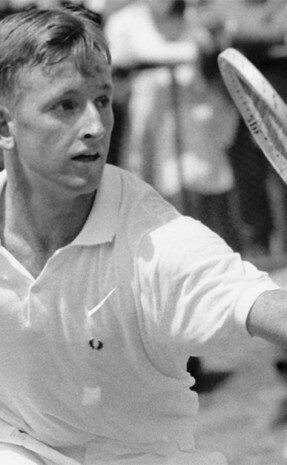 The unassuming Rocket also became the first tennis player to bank $1 million in prize money. 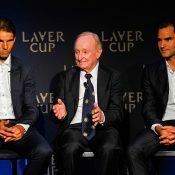 A powerful left-hander who sent the ball hurtling over the net laden with topspin, Laver was a driven competitor whose all-court play won him many titles. 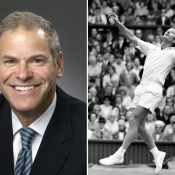 He dominated the 1960s, winning 17 of his 20 titles in this decade. 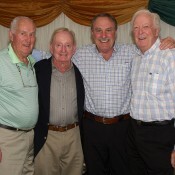 Laver racked up a formidable 20-4 win-loss record in Davis Cup and was part of five winning teams. 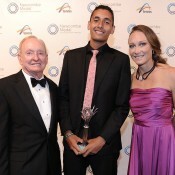 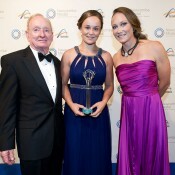 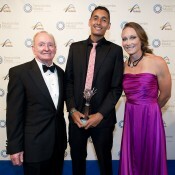 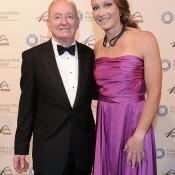 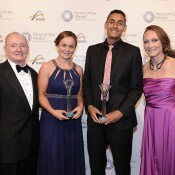 In January 2000, centre court at Melbourne Park was named Rod Laver Arena in honour of his achievements. 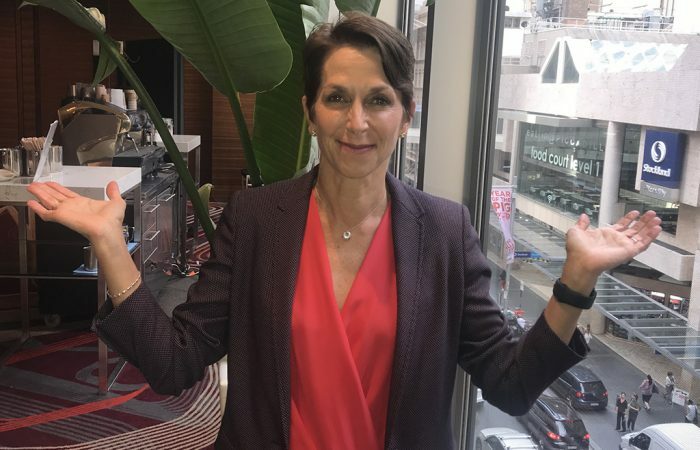 Tennis Australia chair and president Jayne Hrdlicka chats to tennis.com.au about her journey so far, plus the importance of achieving balance to truly thrive. 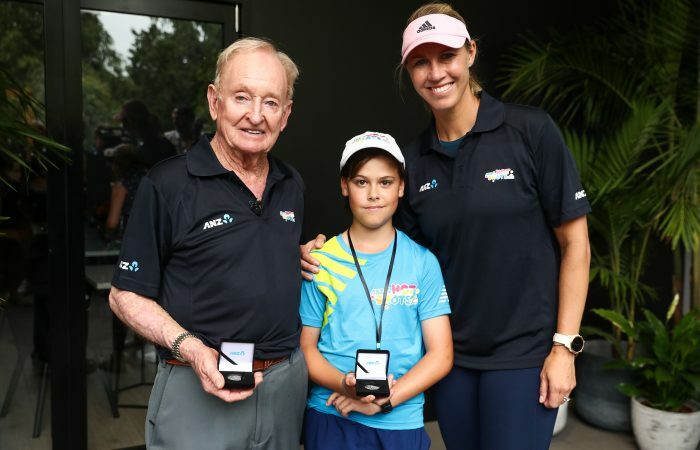 Felix Sanford, a 10-year-old from Randwick in Sydney, is the 2018 ANZ Tennis Hot Shot of the Year award winner. 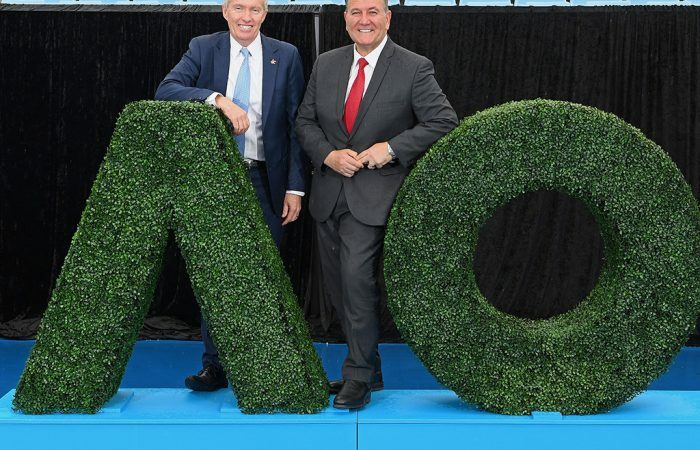 Prize money, new player facilities and a host of attractions for fans are announced as the 2019 Australian Open is launched in Melbourne.